If driverless cars deliver on their promise to eliminate the vast majority of fatal traffic accidents, the technology will rank among the most transformative public-health initiatives in human history. But how many lives, realistically, will be saved? This is not merely theoretical. There’s already some precedent for change of this magnitude in the realms of car culture and automotive safety. In 1970, about 60,000 people died in traffic accidents in the United States. A dramatic shift toward safety—including required seat belts and ubiquitous airbags—helped vastly improve a person’s chance of surviving the American roadways in the decades that followed. By 2013, 32,719 people died in traffic crashes, a historic low. Researchers estimate that driverless cars could, by mid-century, reduce traffic fatalities by up to 90 percent. Which means that, using the number of fatalities in 2013 as a baseline, self-driving cars could save 29,447 lives a year. In the United States alone, that's nearly 300,000 fatalities prevented over the course of a decade, and 1.5 million lives saved in a half-century. For context: Anti-smoking efforts saved 8 million lives in the United States over a 50-year period. 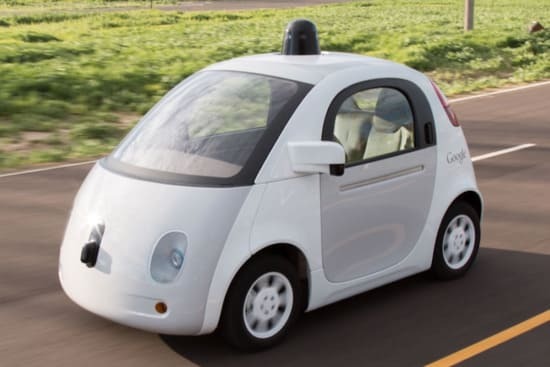 The life-saving estimates for driverless cars are on par with the efficacy of modern vaccines, which save 42,000 lives for each U.S. birth cohort, according to the Centres for Disease Control. Globally, there are about 1.2 million traffic fatalities annually, according to the World Health Organization. Which means driverless cars are poised to save 10 million lives per decade—and 50 million lives around the world in half a century.